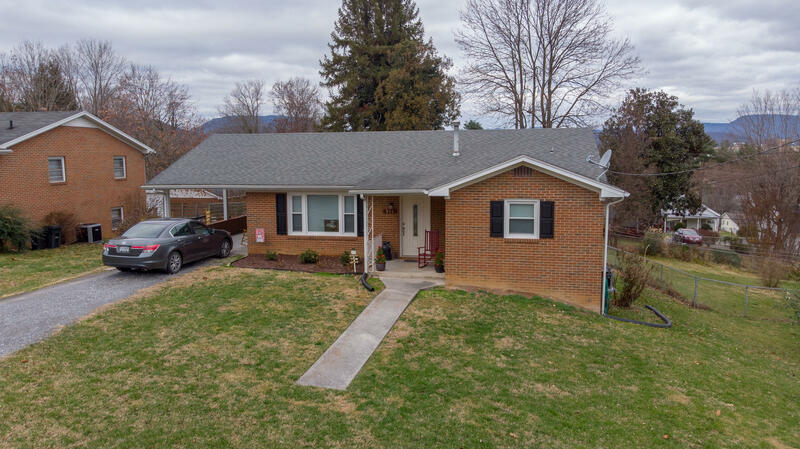 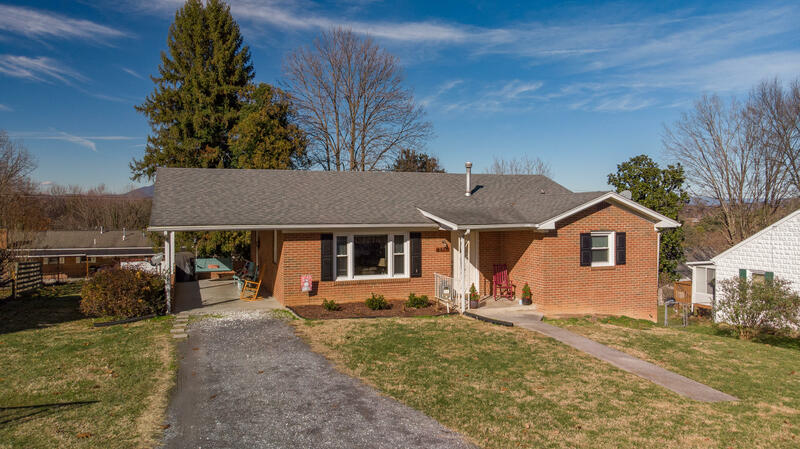 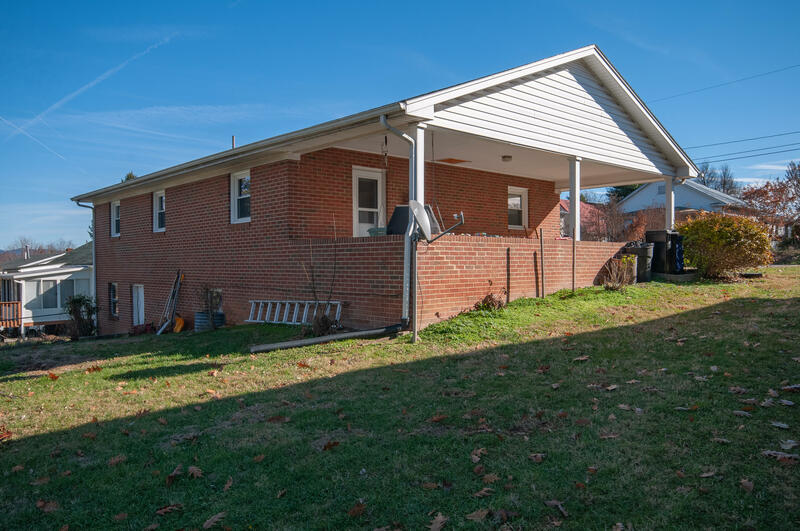 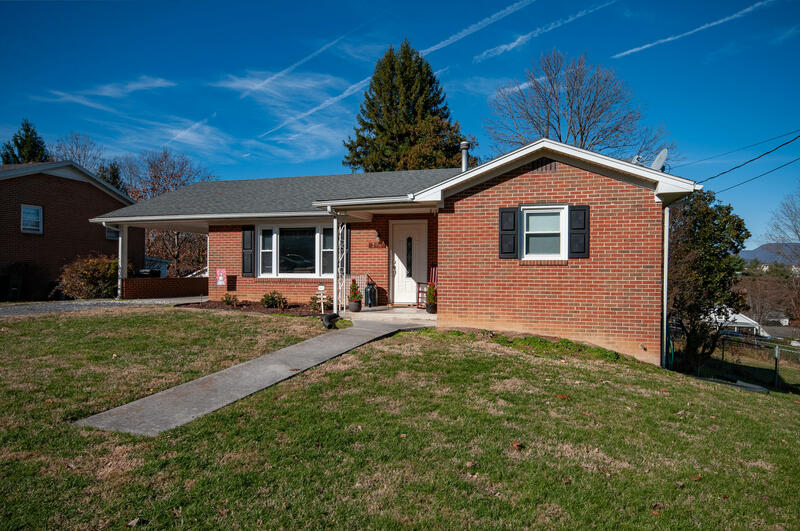 Newly remodeled 3 bedroom, 1 bath brick ranch home located in walking distance of downtown Lexington. 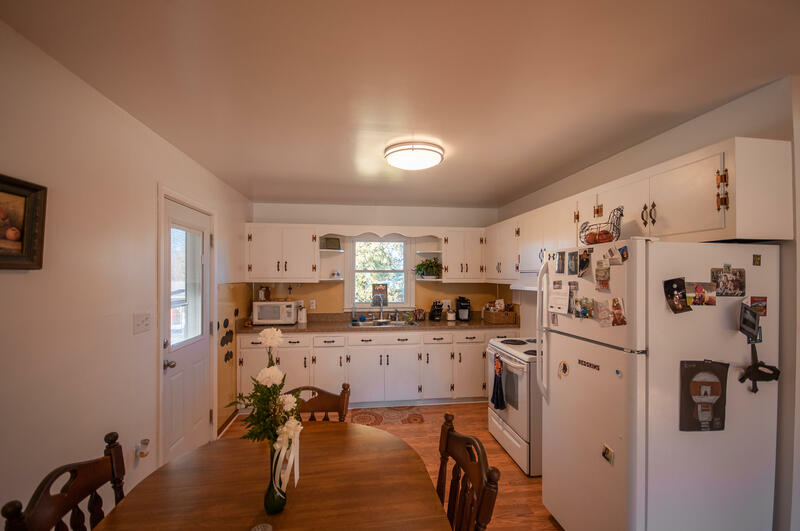 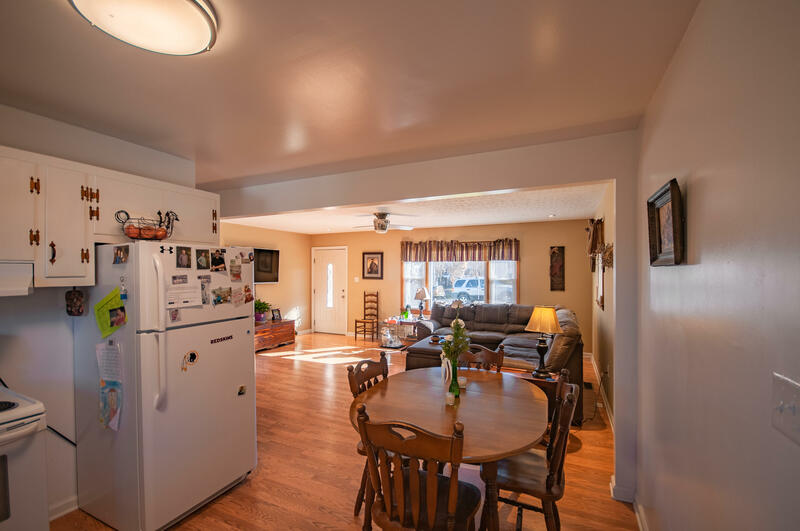 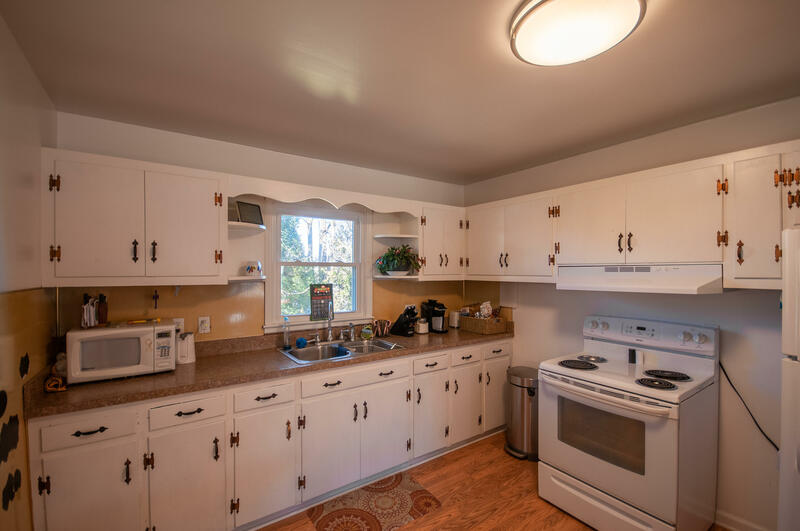 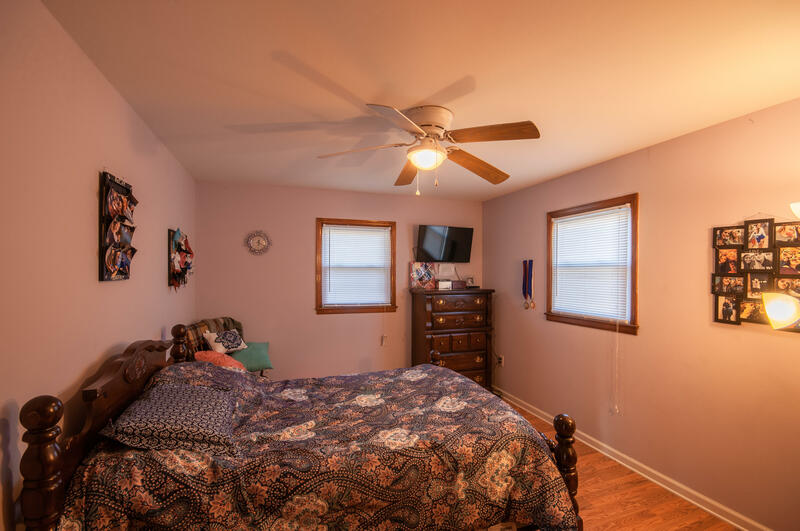 Brand new features include HVAC, new roof, fresh paint, electrical, hot water heater and Thermopane windows. 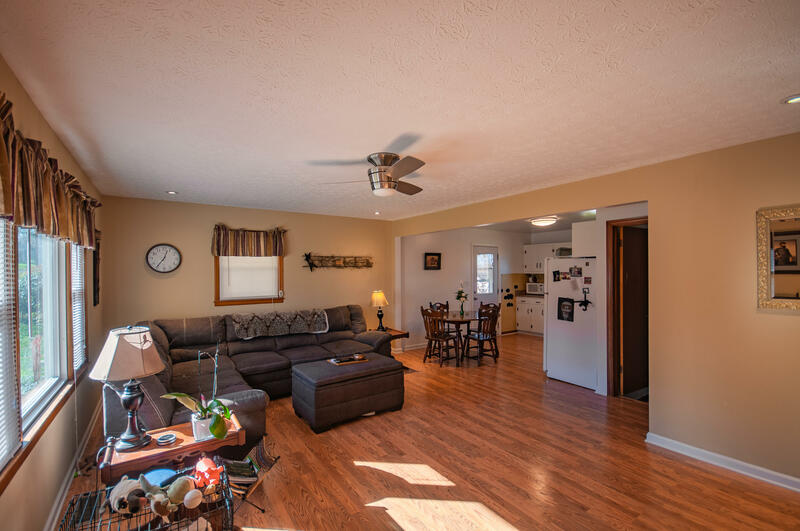 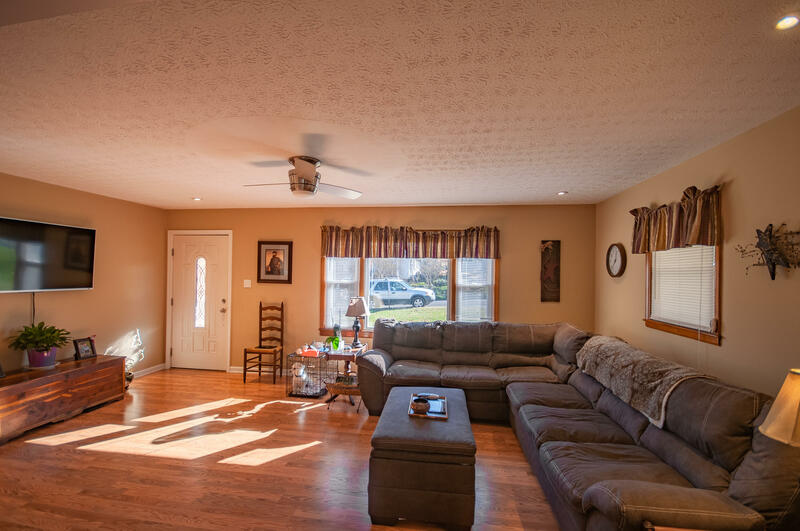 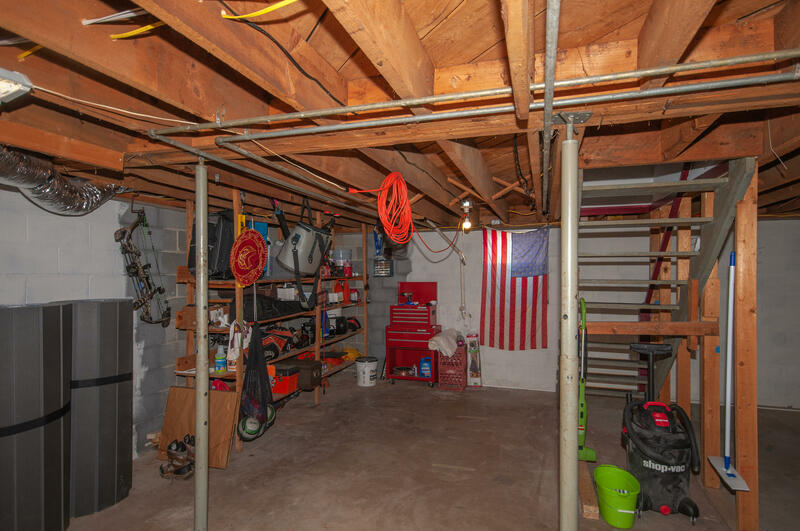 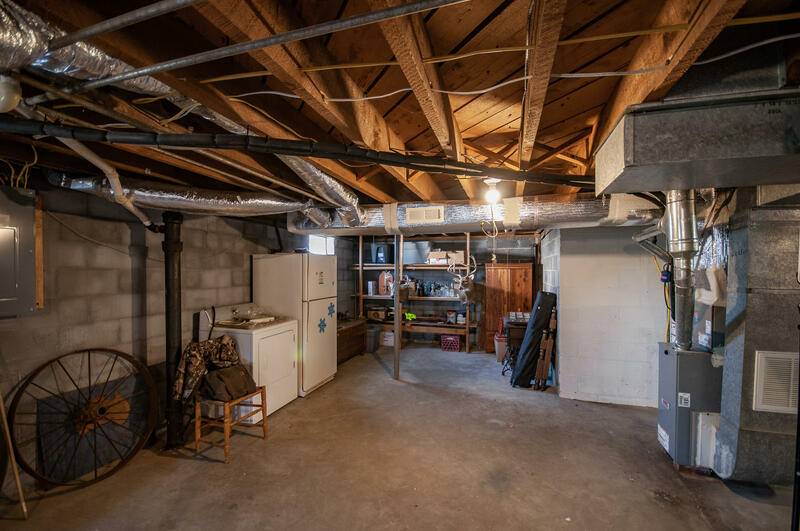 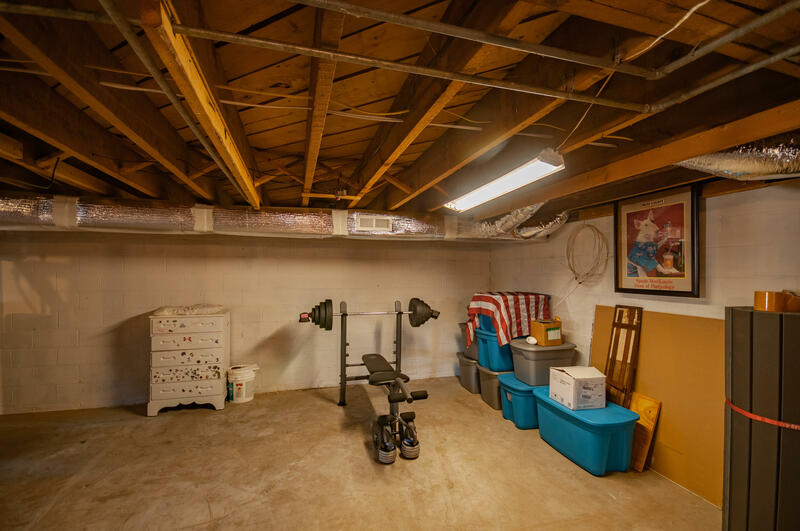 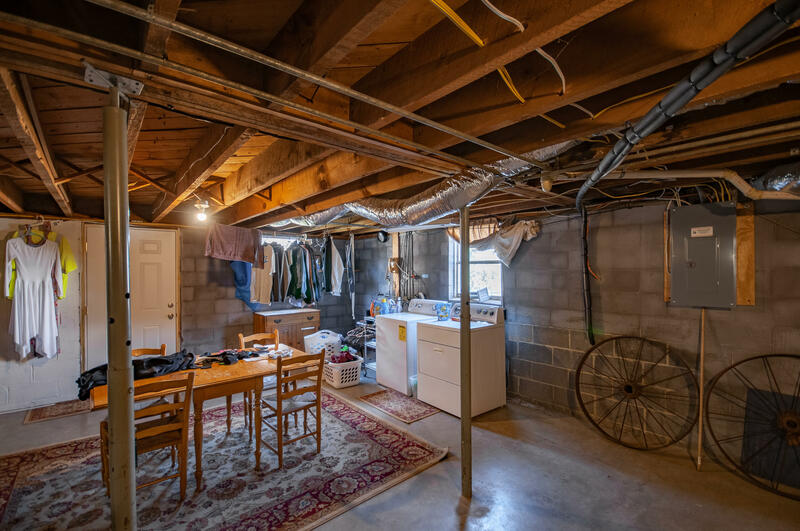 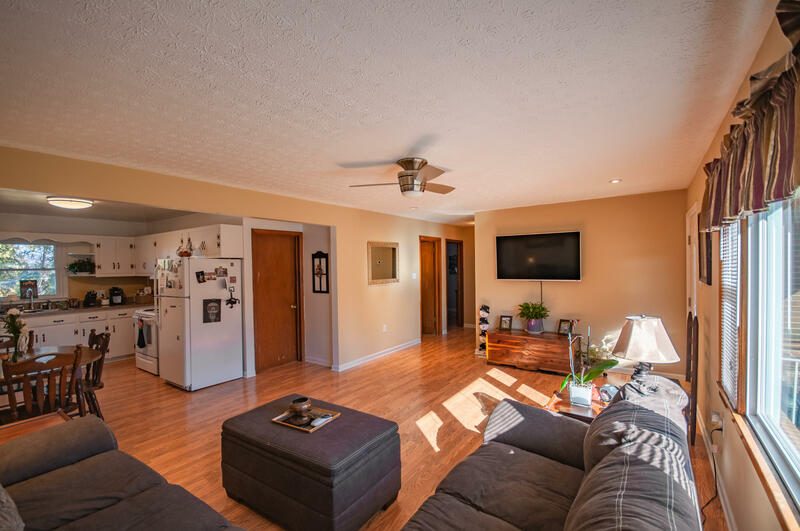 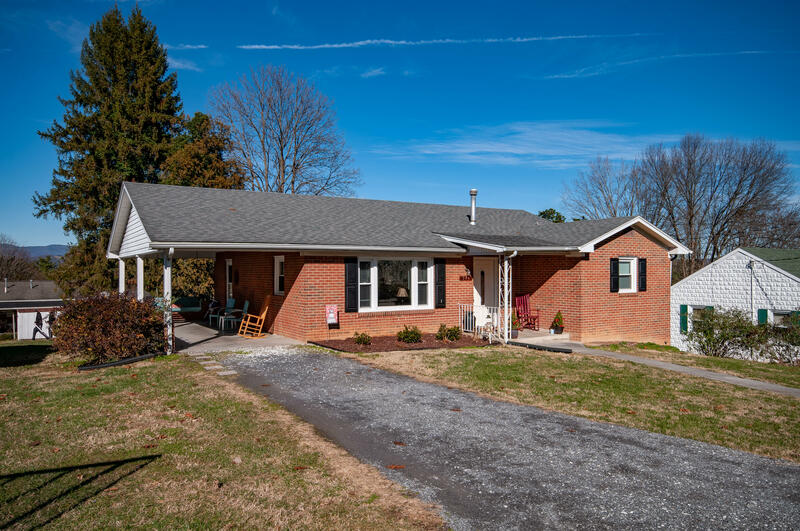 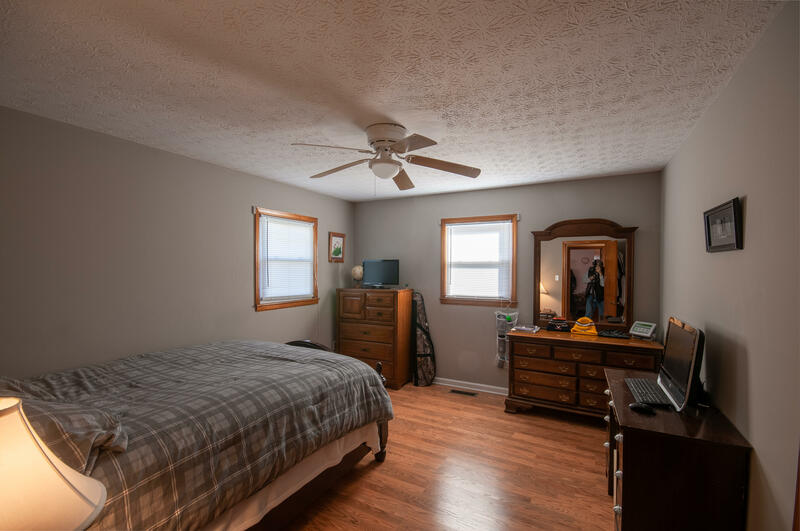 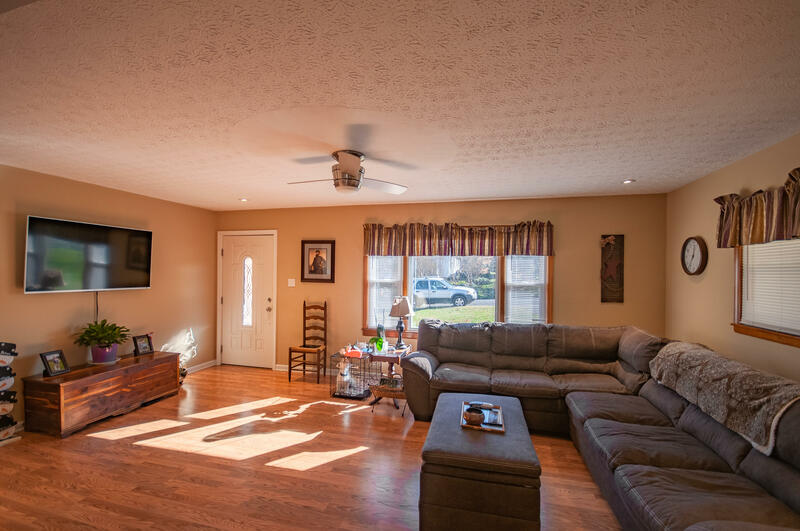 This home also offers carport, a full heated and cooled walk-out basement for additional living space or recreational area. 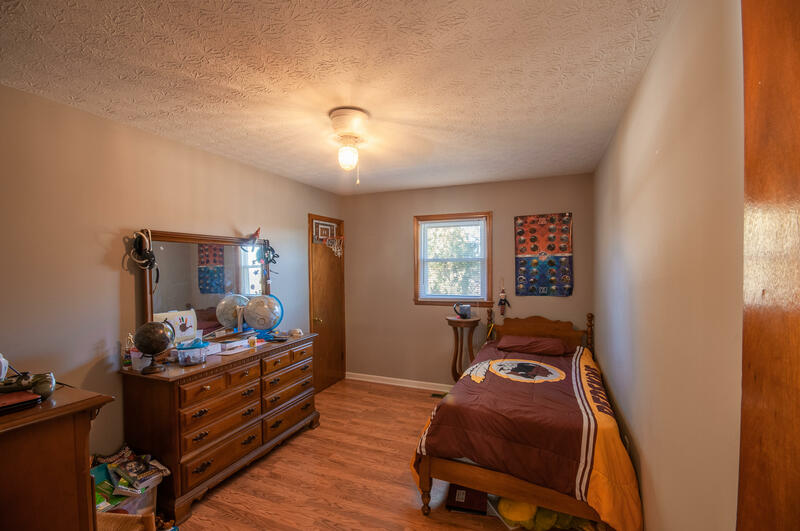 This like-new home is offered at a great value!